Our Dunham Buddy Bench, purchased by our awesome Dunham PTO, is here and will be installed next week! The 6th grade students and Mrs. Barkas will be going into all grade level classrooms to “train” the students on what the buddy bench is and how to use it. We are really excited about the powerful impact we hope it will have for our Dunham kids. How can other kids help make our school better? Being at school on time everyday is critical to your child’s education. There is a lot of learning that happens from the moment they enter the classroom until the last minute of the day. We appreciate you doing everything you can to have your child here on time ready to learn. If for some reason your child needs to miss school, we encourage you to fill out independent study forms. Independent study allows your child to make up missing work and get attendance credit. If you’d like to know more about independent study, please swing by the office. 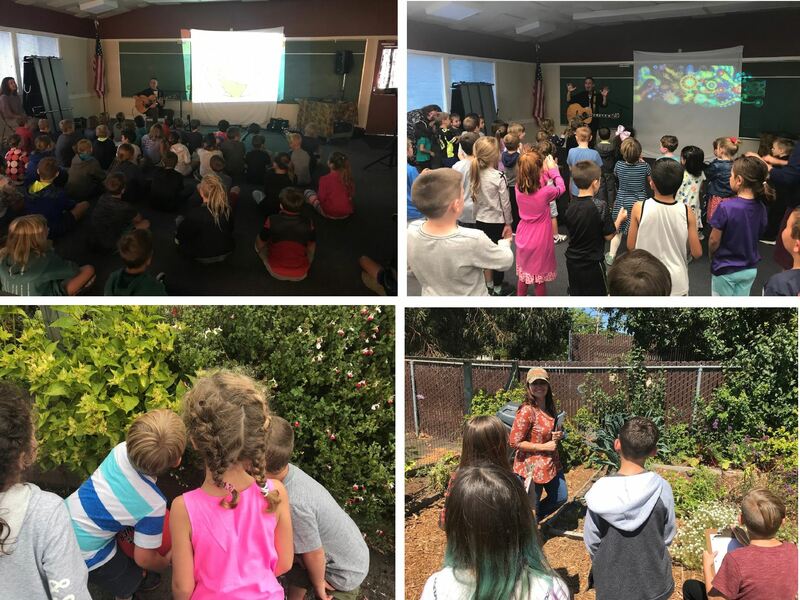 It was great getting our music and garden enrichments started this week! 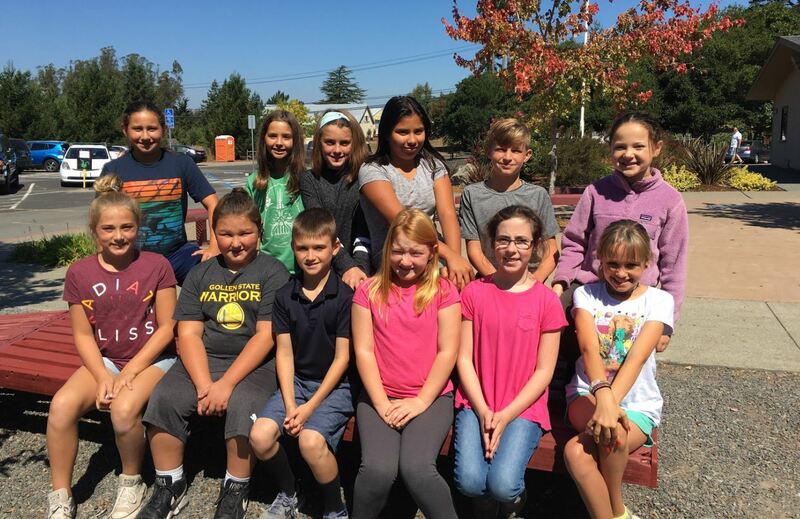 Congratulations to our 4th – 6th grade Dunham Student Council! The deadline to get your cool Dunham gear has been extended to Monday, September 10 ! Please turn in your orders to the school office by the end of the day. If for some reason, you do not have your order form, they are on our website in Friday folders and also available in the office.